Attention film buffs! From September 5-9, experience the latest in independent filmmaking at the Burbank International Film Festival. This creative event features diversity, social awareness, and inclusion. 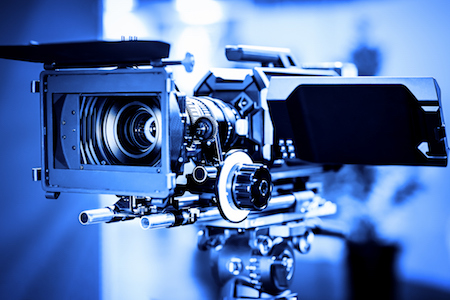 Discover upcoming filmmakers and seasoned pros alike in the entertainment industry. Enjoy lively discussions and great cinema. Films are judged by industry professionals and the best of the best receive awards.